All students of the Government Girls Secondary School in Kabrel village of Hisar district have failed to clear the class 10 examination this year. 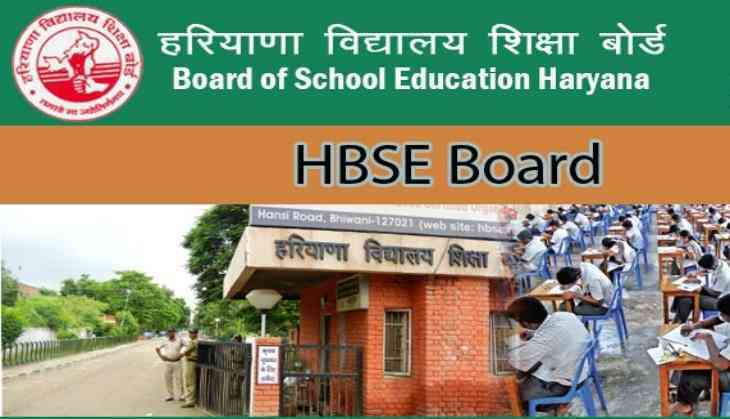 The Haryana Board of School Education, Bhiwani declared the result last month in which all the 24 girls failed to clear the examination. According to officials of the Education department, this is the only school in the district which has fared so badly. The villagers of Kabrel have held the Haryana government and the Education department responsible for the poor result of the school. "While on the one hand, the government is laying so much emphasis on the 'Beti Bachao-Beti Padhao' programme, on the other hand authorities have done nothing to solve the problem of shortage of staff in the school," a villager said today. The panchayat of the village met the district administration several times demanding adequate number of teachers in the school but the administration failed to fullfil the demands, he claimed. The school had no teachers for Sanskrit, Hindi, science and mathematics during the last academic session, according to Dharam Singh, sarpanch of the village. "The girl students complained a number of times about the shortage of staff," he said. The village head also claimed that he met officers concerned to apprise them about the staff shortage at the school but his efforts failed. There is no teacher for various subjects in the school for the last four years, said another village elderly. The post of the headmaster is lying vacant for the last four years, a teacher of the school said. He said out of the 24 girls who failed to clear the exam, 15 have taken re-admission in the school. B S Sehrawat, District Education Officer (DEO), could not be contacted.